With at least ten major elections taking place over the next eighteen months, the importance to safeguard electoral integrity in Latin America can hardly be overstated. The impressive attendance, high-level participation and public interest in the Electoral Integrity in Latin America summit indicates that, indeed, it came at a relevant moment in time for the region. A major lesson learned over the past two days is that the legality of elections alone is not sufficient to warrant a true democratic process. It is legitimacy, perceived or real, that must inform elections if they are to truly advance democracy. Laura Chinchilla, former President of Costa Rica, stated during her closing address to the conference, “If there is anything that can stop the dismantling of democracy in the region, it is electoral integrity”. Furthermore, as Mexico City Electoral Institute counselor Yuri Gabriel Beltrán Miranda pointed out, it indispensable to focus not only on national or federal elections, but also on democratic practices at the most local levels. The six panels of this conference gave us six broad thematic approaches to consider when thinking of the ingredients for elections with integrity. We looked at gender perspectives in electoral processes. We also analysed the impact of political finance and money in politics. The third working panel looked at what measures we may consider in the prevention and control of election-related violence. Access to justice and the role of media were discussed on the final day of the conference, and we concluded with an examination of the importance of building resilient institutions to safeguard electoral integrity. 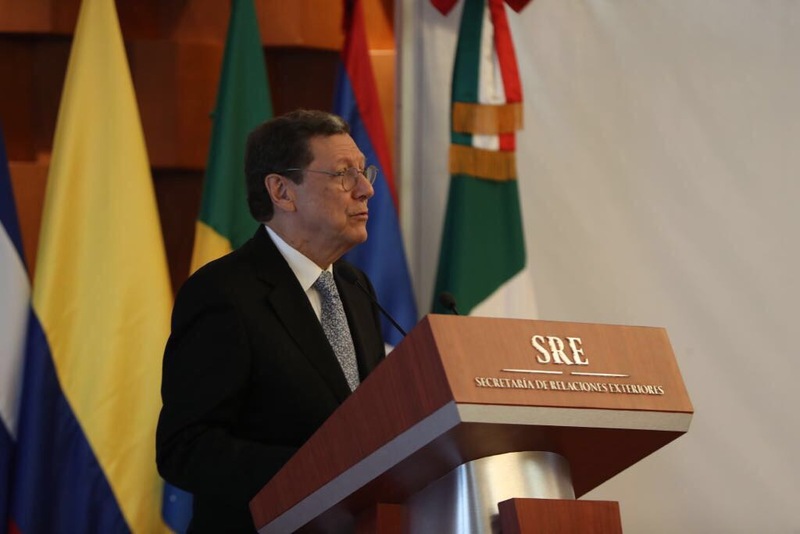 It was during the final panel discussion that INE President Lorenzo Córdova made that case that the resilience of any electoral authority must be centered on two fundamental themes: “the ability to listen and examine one’s own work critically”. Let me remind you that the end of this conference does not mark the end of our engagement on electoral integrity in Latin America. We expect to publish a report on this conference’s main findings in about one month, which will be made publicly available. Together with our valued partners, the Electoral Integrity Initiative will continue to strive towards its goal of deepening democracy throughout the region.